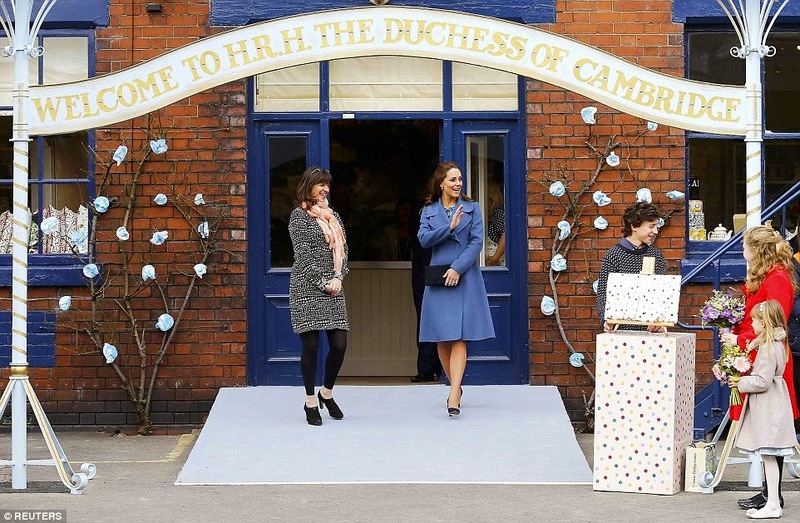 On Wednesday, February 18, the Duchess of Cambridge began her day with a visit to the Emma Bridgewater factory in Stoke-on-Trent. 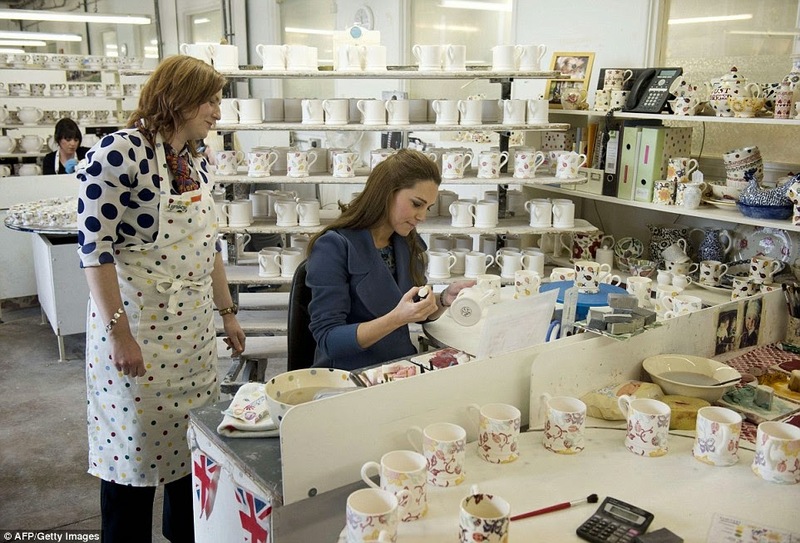 She toured the factory and saw how the earthenware products were made and decorated by hand using traditional techniques. 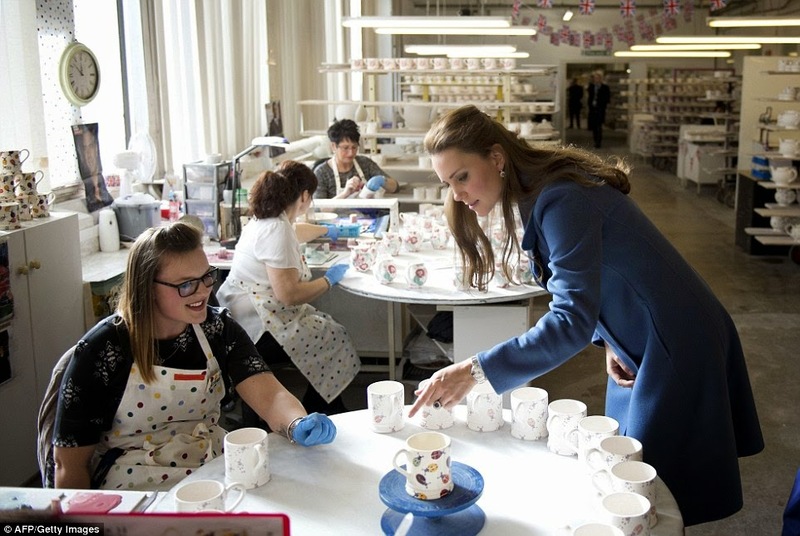 The factory will be in production of a range of mugs in support of the Nook Appeal for East Anglia’s Children’s Hospices, of which Kate is patron. 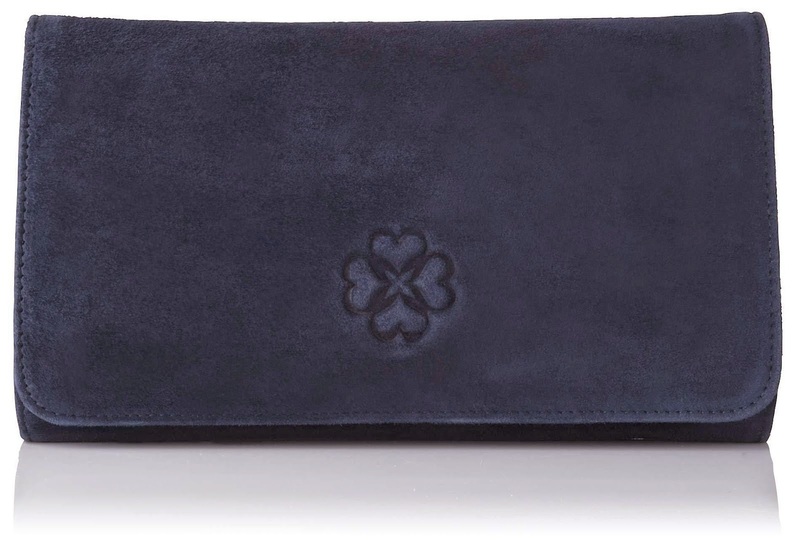 All proceeds going to help terminally ill children and their families. 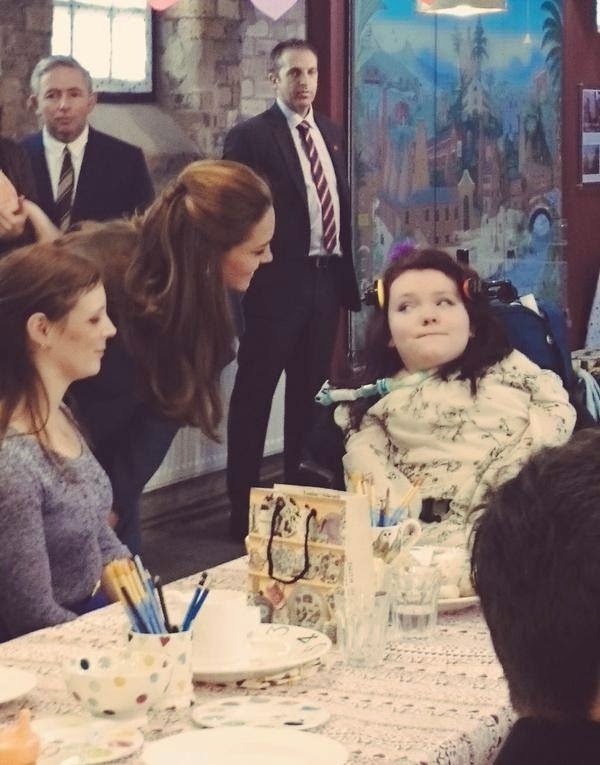 After the tour, the Duchess chatted with production staff and then joined families from the Donna Louise Children’s Hospice in a ceramic painting workshop. 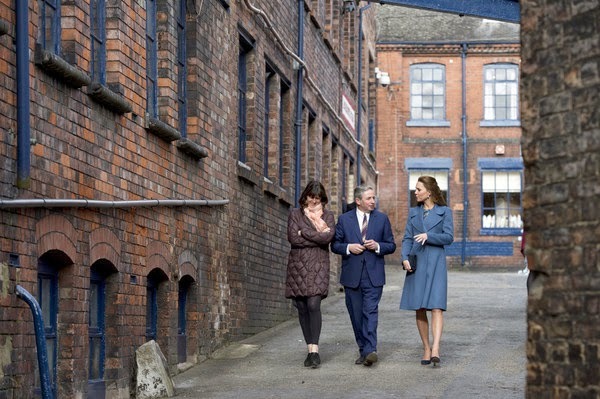 Before she left, Kate unveiled a plaque to commemorate the visit in front of assembled staff in the factory courtyard. 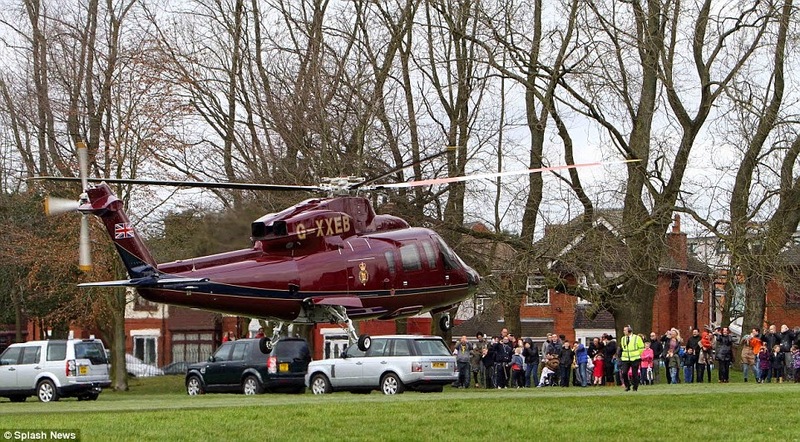 As her visit came to an end, the Duchess was driven to Stanley Park where she got back into the royal helicopter for the short journey to her next engagement in nearby Smethwick in the West Midlands. 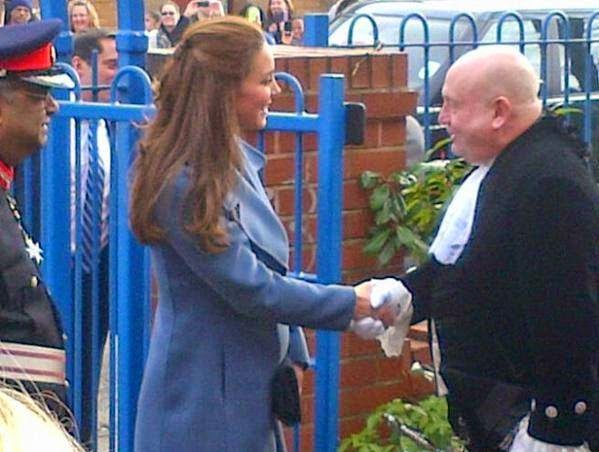 Kate’s second engagement of the day was a visit to one of Action for Children’s facility – the Cape Hill Children’s Center. 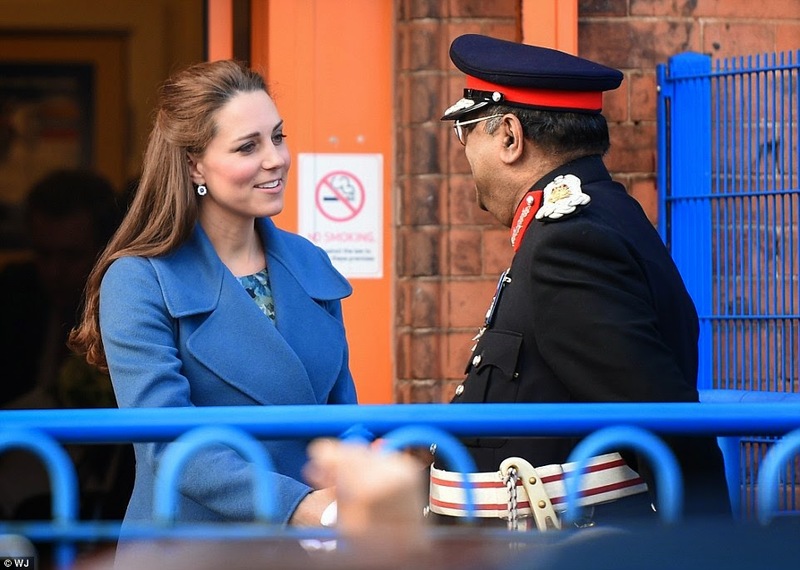 She got an introduction to the charity and its work in providing early support for vulnerable families across the UK from staff and volunteers. 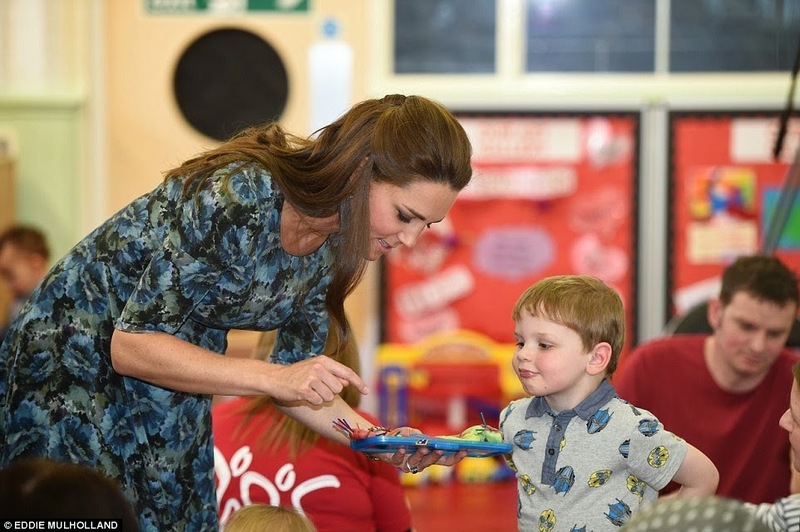 The Duchess of Cambridge then attended a private roundtable discussion with families who have accessed Action for Children services including the organization’s Sandwell Family Partners program, which is based at the children’s center. 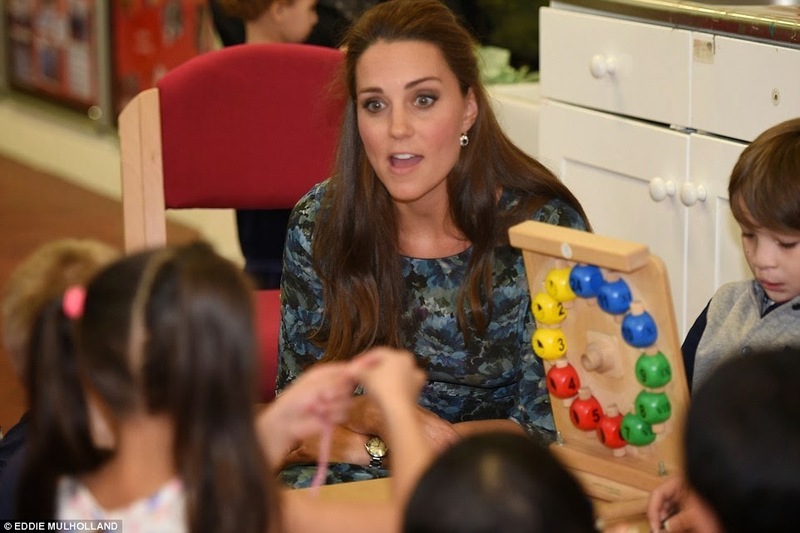 Lastly, she watched and took part in a play session with children and parents who use Cape Hill Children’s Center. 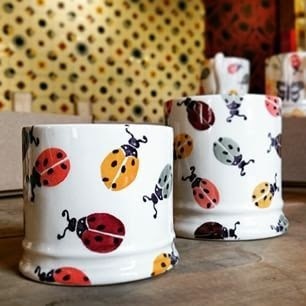 Do you want your own EACH Ladybird 1/2 Pint Mug? 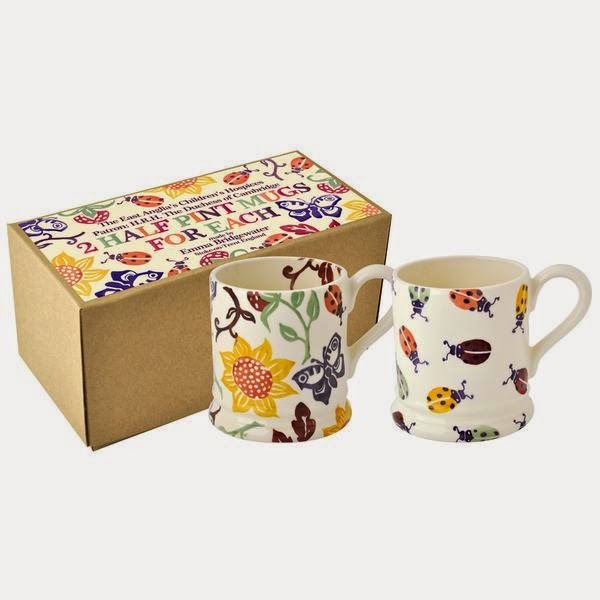 They are currently available for pre-order on the Emma Bridgewater website. 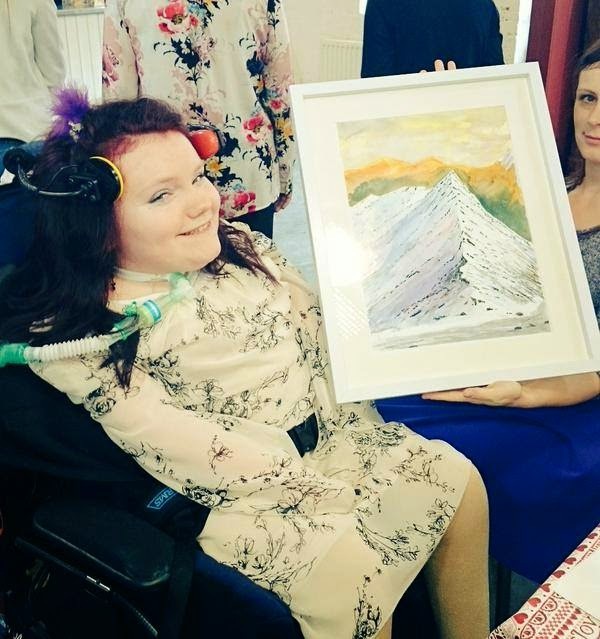 The mug is priced at £19.95 and for every one sold, £5 will be donated to the Nook appeal. 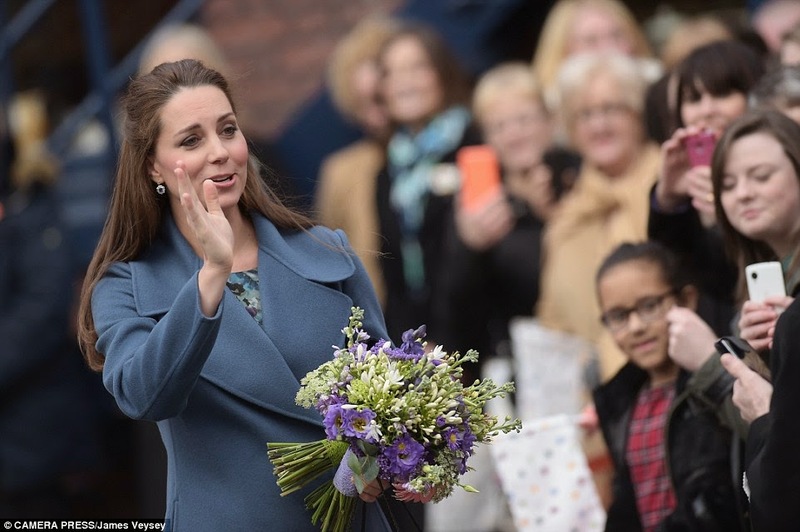 Kate looked elegant in a dusky blue ‘Gerbera’ wool coat by SportMax (product code: 20170149). 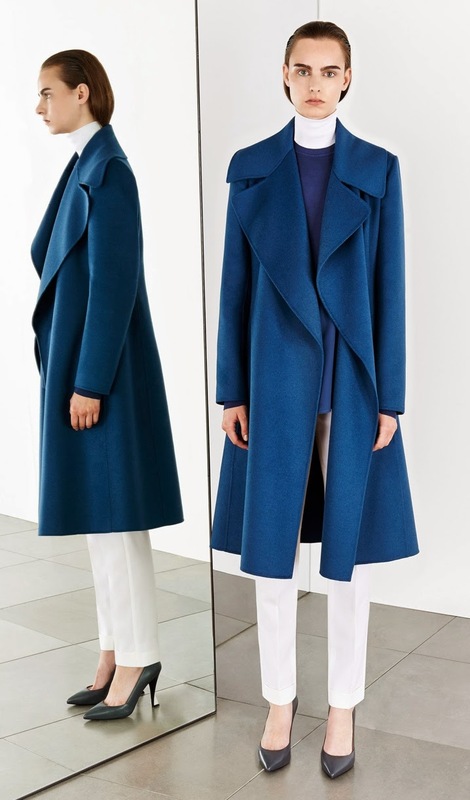 The coat was originally priced at $2,490 and is not longer available (from the designers autumn/winter 2014 collection). 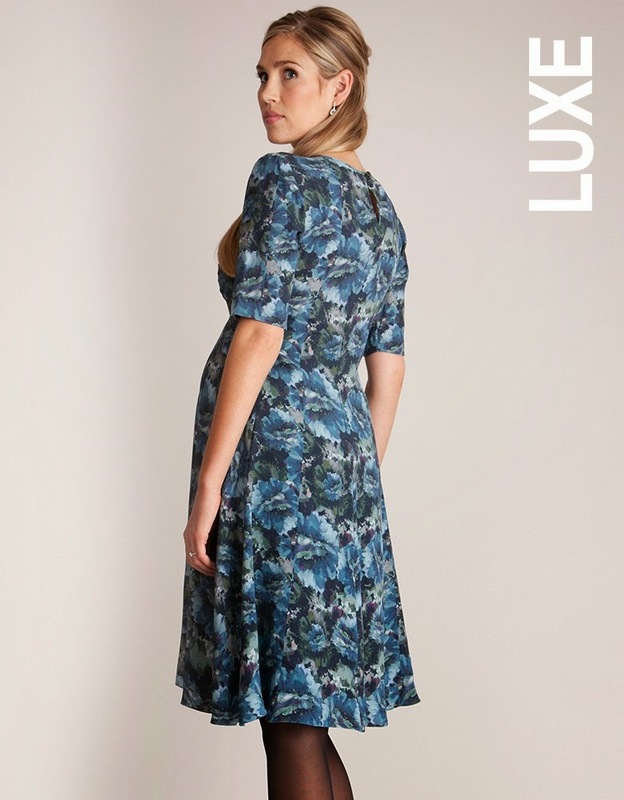 The knee-length double-faced wool coat features an oversized collar and hidden front closure. 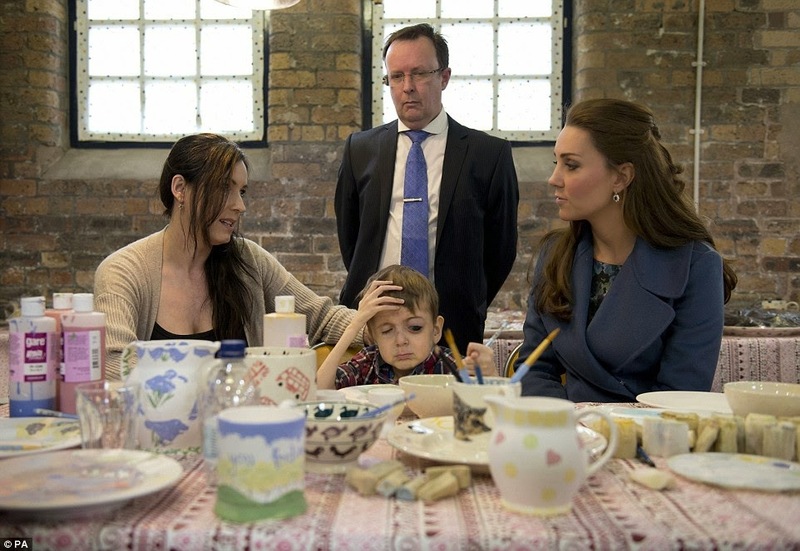 Underneath her luxe SportMax coat, Kate is wearing the ‘Florrie’ floral printed crepe de Chine dress by Séraphine (from the designers Spring/Summer 2015 collection). 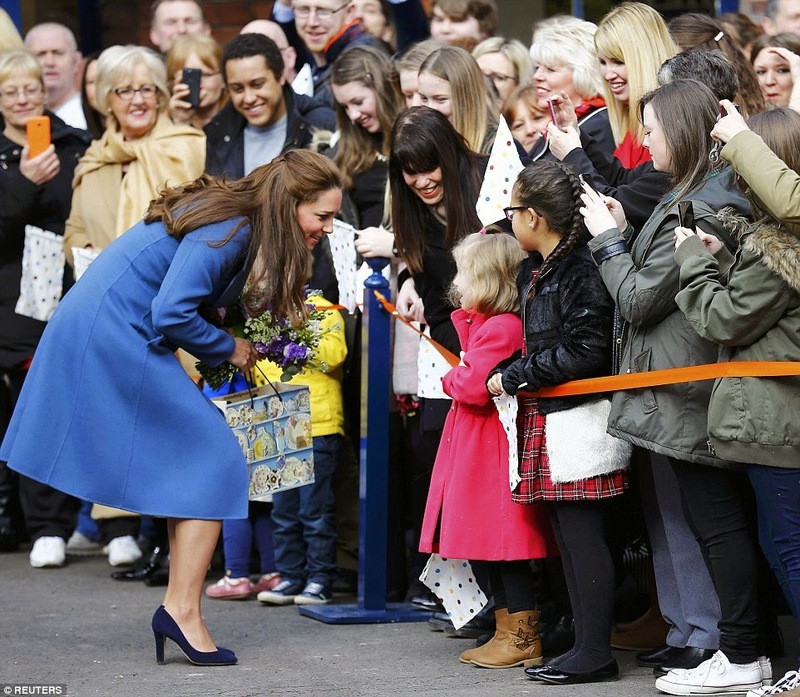 The knee-length frock features stylish cropped sleeves, a curved empire line and a full skirt (£99). 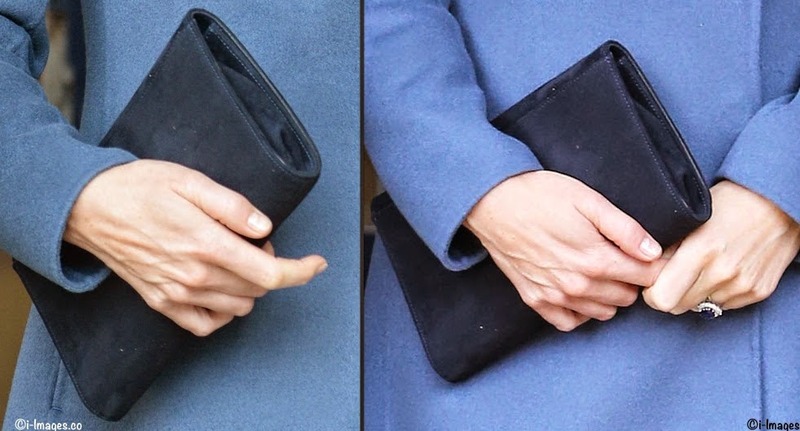 Completing her ensemble, the Duchess wore her Jimmy Choo ‘Georgia’ navy suede round toe pumps, carried her ‘Frome’ Suede Clutch in navy from L.K. 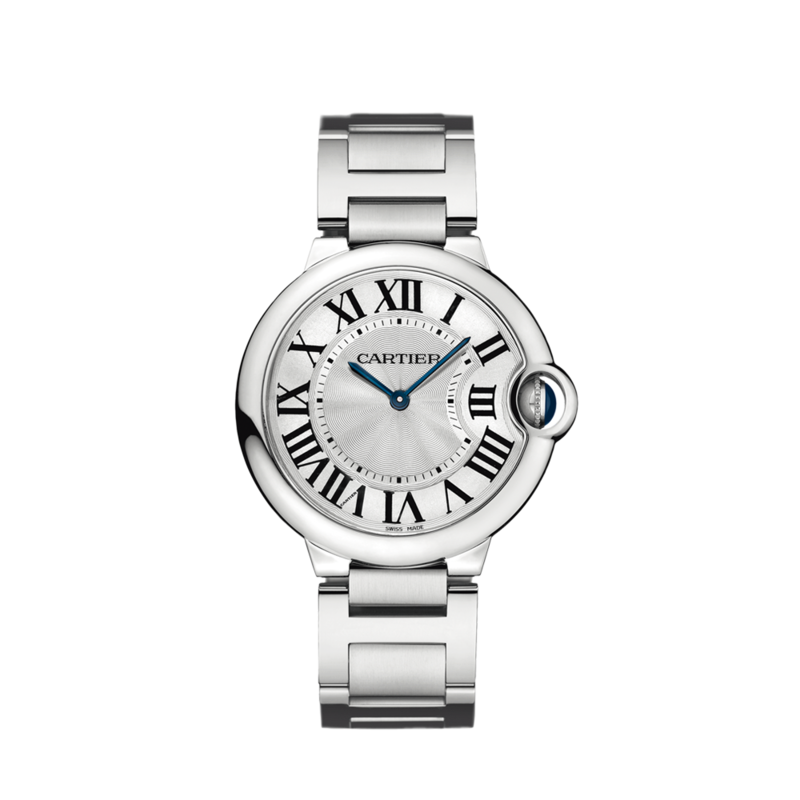 Bennett, wore her sapphire and diamond earrings, her Ballon Bleu de Cartier wrist watch and her sapphire and diamond engagement ring. 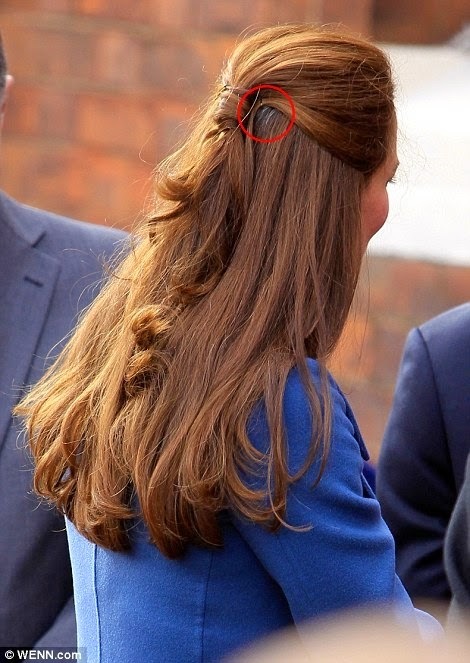 For this visit, Kate changed up her hair. 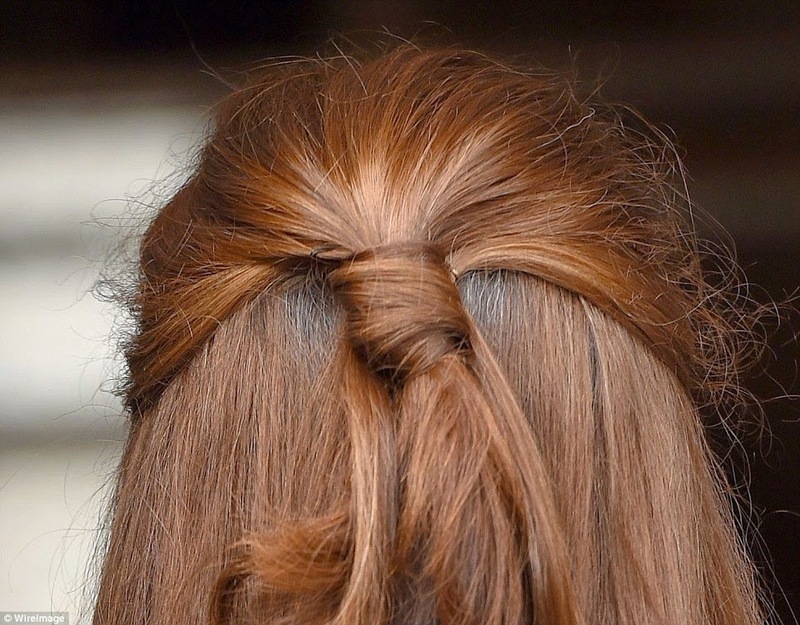 She secured the tresses in a loose knot at the crown of her head with curled ends. 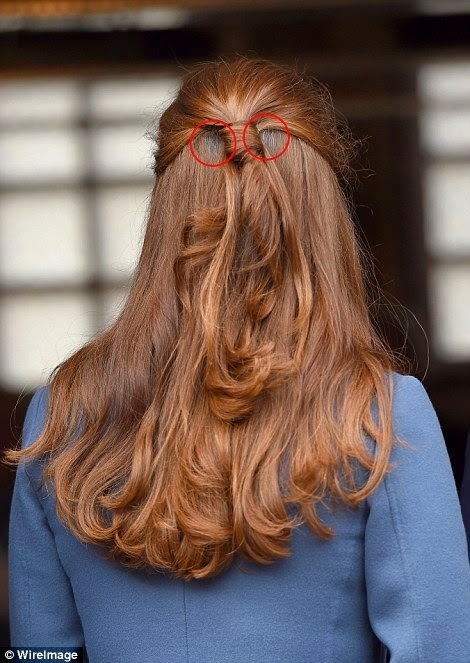 There were also some streaks of grey visible, and as she did during her pregnancy with Prince George, the Duchess seems to be avoiding dying her hair.